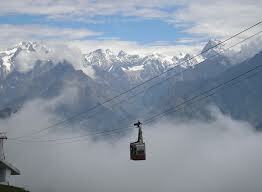 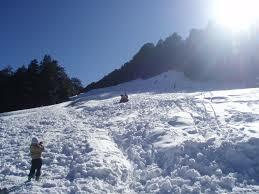 Auli in Uttarakhand Himalayas, is one of the highest & finest ski slopes in India. 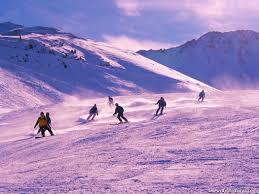 One can enjoy Skiing on the longest and finest Slopes of Indian Himalayas in the Shadows of Mt. 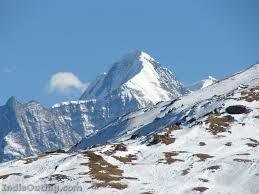 Nanda Devi ( 7817 meters) , one of the highest and most fascinating peaks in the world . 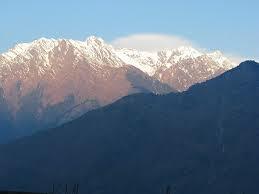 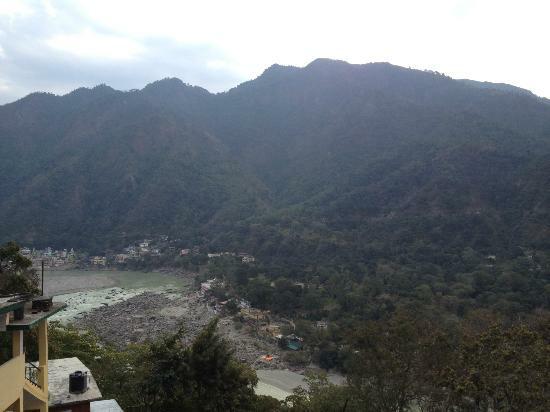 The other high peaks around the slopes are Kamet (7756 Mts), Mana Parbat (7273 Mts), and Duna Giri (7066 Mts.). 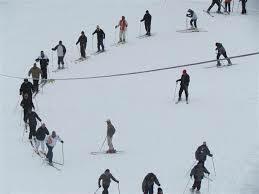 In last one decade Auli has immersed as a complete ski resort with good accommodation, ski lifts, easily available ski equipment and good transport service from Dehradun Airport or Haridwar Railway Station. 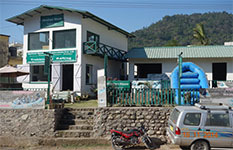 We are a complete, leading and pioneer adventure tour company with a strong base in Joshimath and Auli - Gulmarg - Manali with our own skiing resorts & Guest Houses, Auli Snow School , Di5 Adventure Gulmarg, World class Best Ski Equipment and instructors & fleet of vehicles to provide you a perfect holiday under one roof. 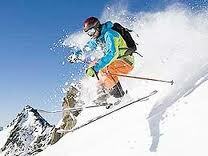 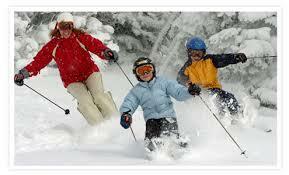 We shall be more than happy to offer you different skiing packages or will customize a package as per your requirement. 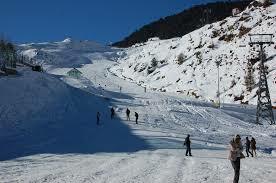 We are running limit Ski Course at Auli - Gulmarg - Solang Manali starting from January first week. 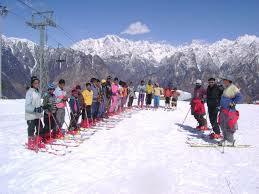 Find here the details of Skiing Course Auli with price and dates as well trip booking form to book your Memorable Ski Holiday Trip with us..